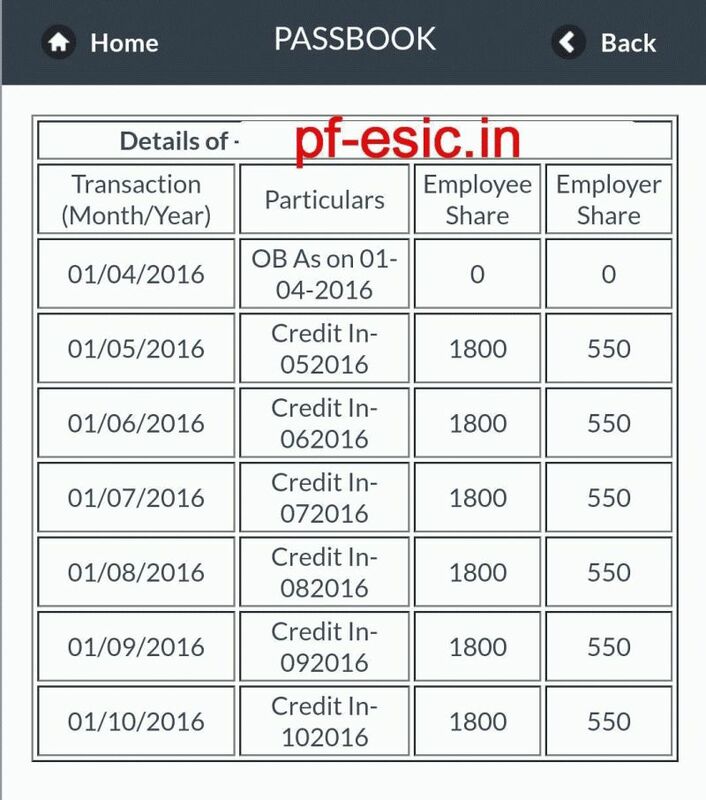 Most of us have noticed that every month there is a deduction in our monthly salary on the head of Provident Fund, So what is this Provident Fund ? Provident Fund or (EPF - Employees Provident Fund) is retirement benefit scheme offered to all salaried employees by the government. 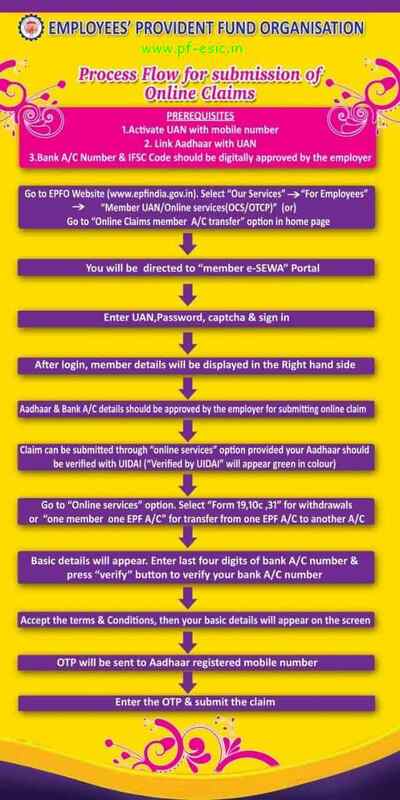 It is maintained by Employees Provident Fund Organisation of India (EPFO). 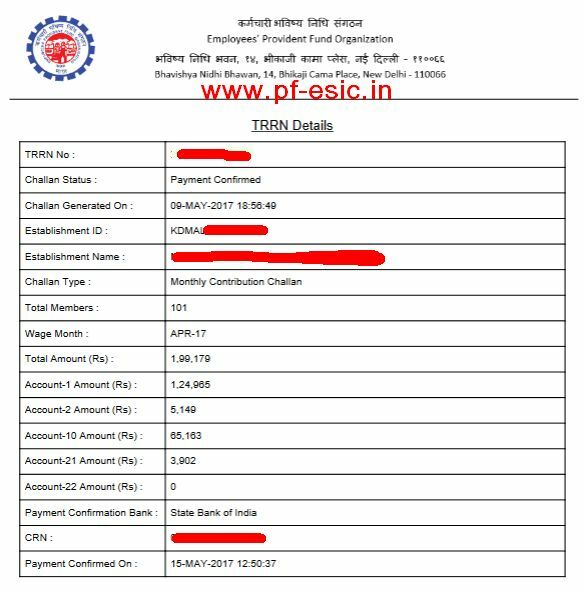 So now the question arises that how to know how much Provident Fund I have contributed and how do I see that? Can I know the balance of my EPF account? Is there a way I can see my EPF balance as I can see my bank account balance in my Bank Passbook ? 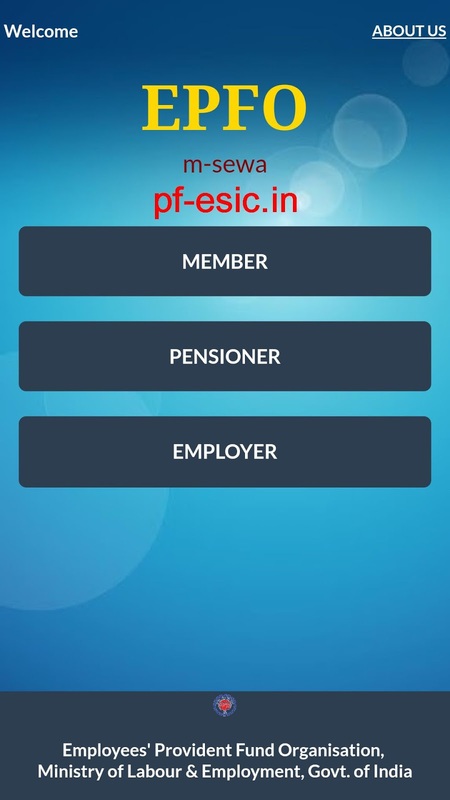 EPFO has provided the service to check your PF Balance and also view your EPF Passbook. 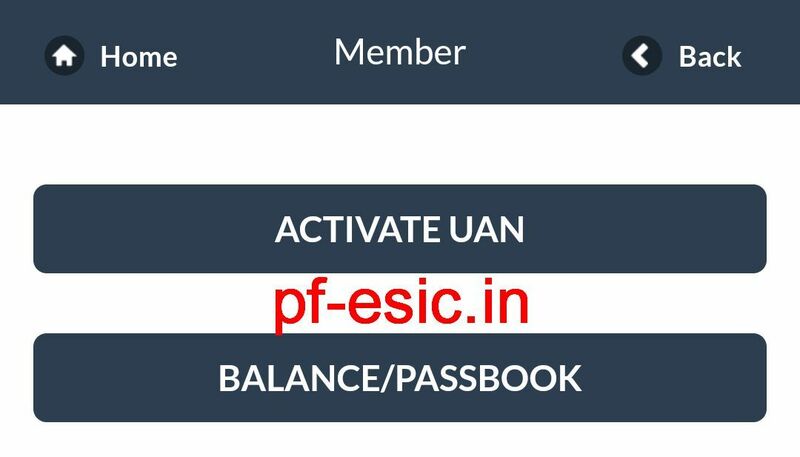 With the introduction of Universal Account Number (UAN), you can view your PF Balance and PF Passbook online after activating your UAN. 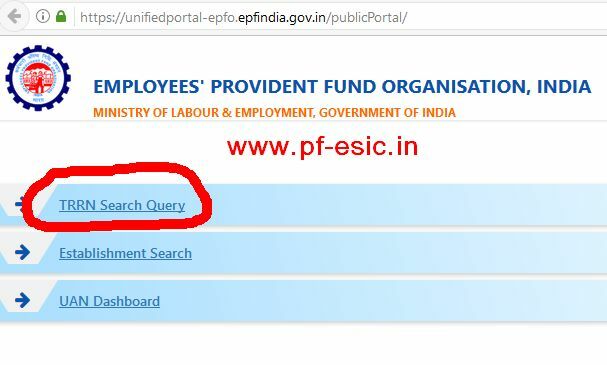 You will see some sections on the homepage about various EPF services and related information. Now you need to click on the "For Employees" link in the "Our Services" section as shown below. 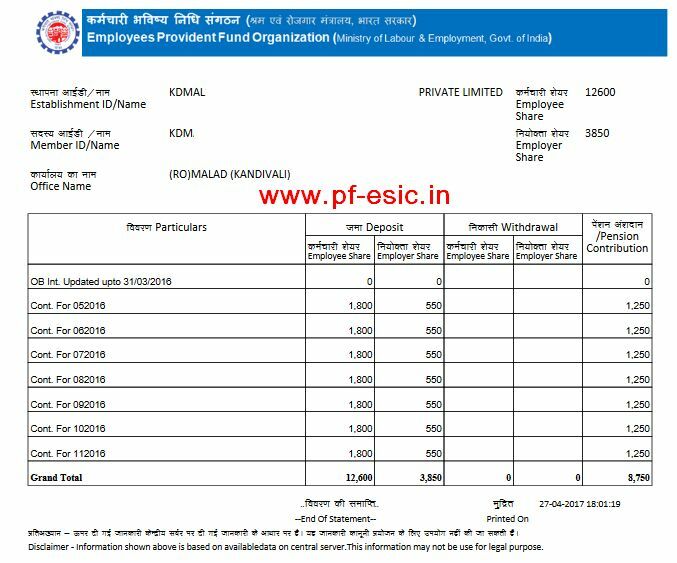 Now you are shown a For Employees Page where again there are some sections about member EPF services and related information. 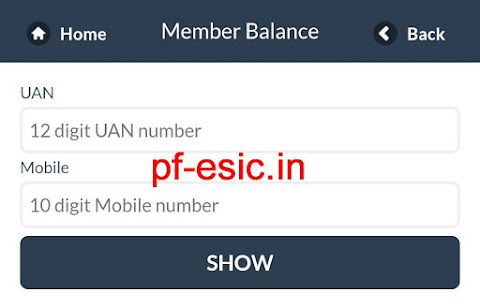 Here click on the "Member Passbook" Link in the Services Section as shown below. 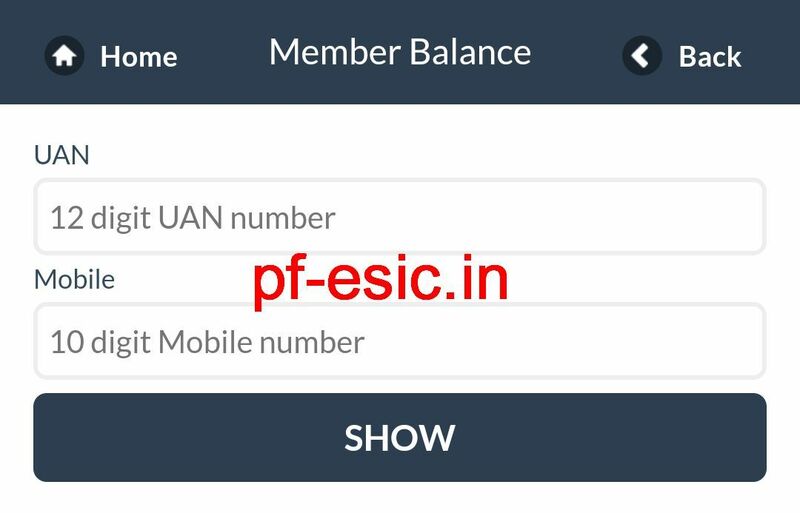 After clicking the Member Passbook link, you are shown a page where you need to enter your Universal Account Number (UAN) and Password (Created during activating your UAN) and press "LOGIN". 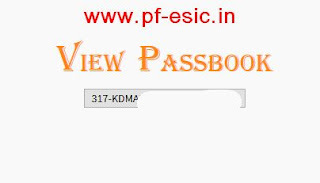 You are now on the screen where you can see your PF Member ID as shown below. Click on your PF Member ID to view your Passbook. 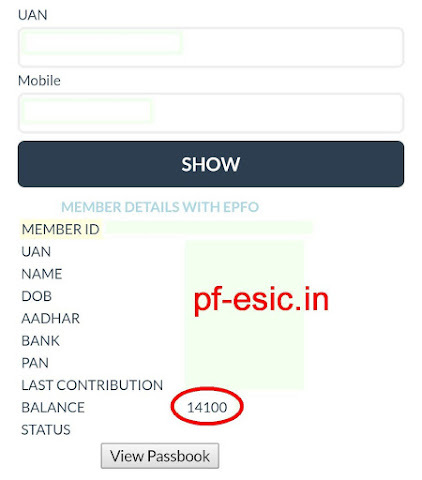 After clicking on the PF MemberID you will be see your EPF Passbook as shown below with details such as your monthly contributions, Employee Share Contribution, Employer Share Contribution, Pension Contribution and the total Contributions in each head as shown below. Now you know how to view your PF Passbook and PF Balance using UAN. 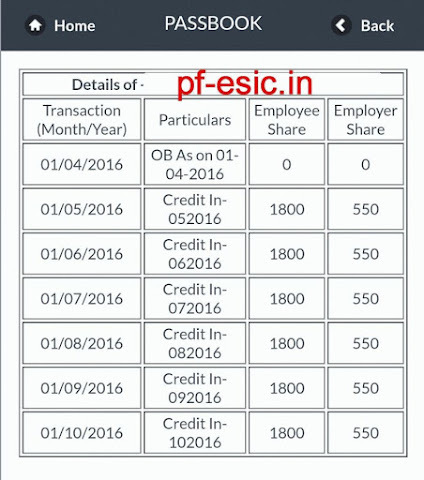 Share this article with your friends and family and help them to view their EPF Passbook and EPF Balance !